This is one of those tracks that when you first hear it you are SOOOO sure you have listened to it before but just can't place your finger on it. 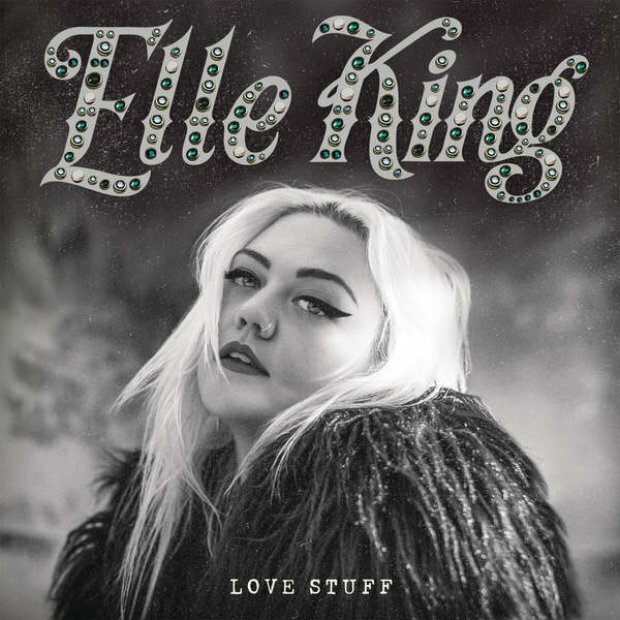 Elle King reminds us of Jack White if he'd ramped up his pop dial by ten. Also if you're a fan of greased up, muscly fellows then the music video will no doubt be right up your street. We picked out Elle King's 'Ex's & Oh's' a while back in our 'Future Hits' feature however her performance on The Graham Norton Show has helped propel her into chart stardom! What you might not know about this super talented lady is that she is actually the daughter of comedian Rob Schneider!